BeadforLife, a non-profit organization, was founded by three American women to help the women of Uganda learn skills that would allow them to earn livable wages. BeadforLife began by teaching women to make beautiful beaded jewelry out of recycled paper. They launched a second income-generating project in northern Uganda in 2010, creating a livelihood for the extremely poor women who farm and gather Shea nuts. 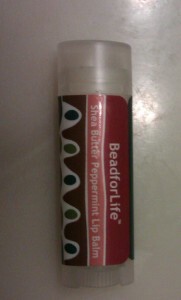 BeadforLife makes the Shea nuts into Shea butter products, including creams, soaps and lip balms. 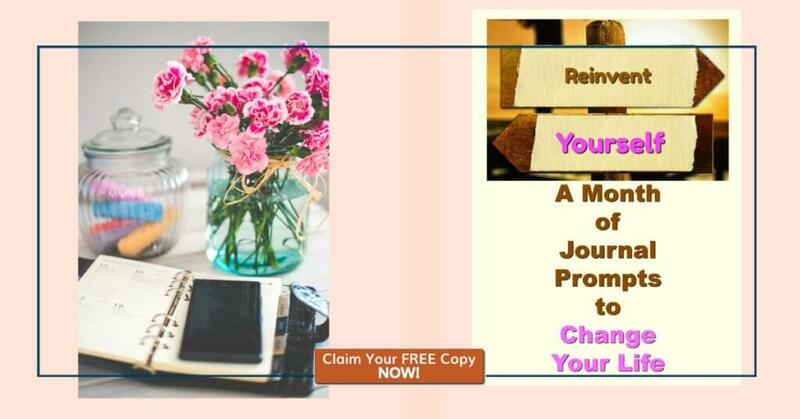 The sales of these products have the potential to empower tens of thousands of women. Currently, BeadforLife is working with 740 women, most of whom are farmers, to educate them about how to improve the quality of their farms and bring their agricultural goods to market. I was so excited to try the BeadforLife products because they are sold at fair trade prices so that the Ugandan women can earn a living wage. I am not a big jewelry person, so when BeadforLife came out with their Shea butter products I knew that was right up my alley!! I received two Peppermint Lip Balms and a Shea Butter Soap. 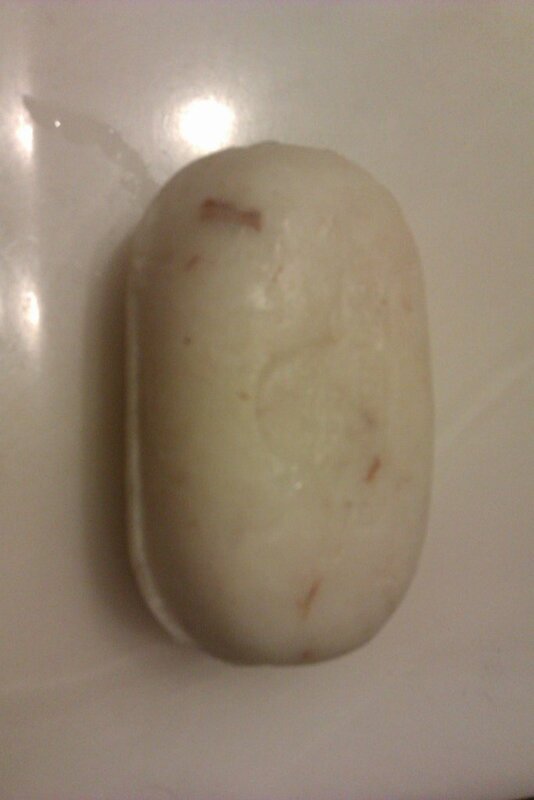 I gave one of the lip balms to Boo and kept the soap and other lip balm for myself. 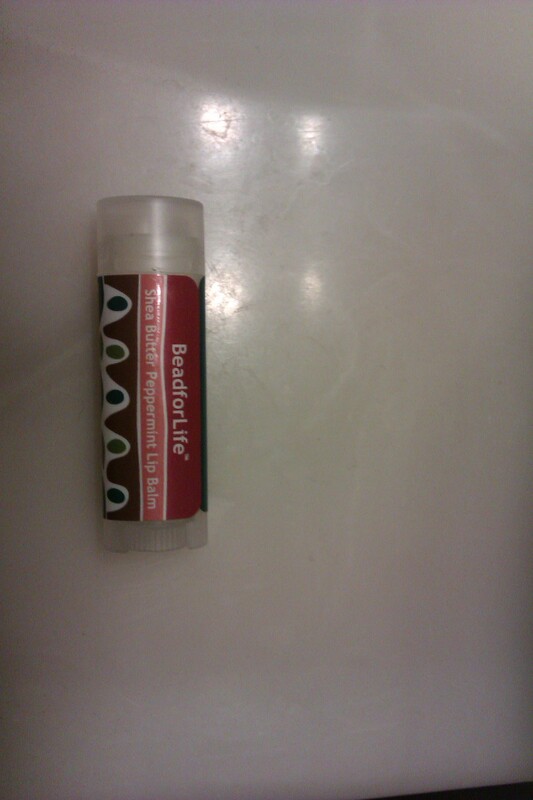 The Peppermint lip balm smells so yummy!! Boo liked it because, “it feels like lipstick, but without the lipsticky part of it.” I liked the slight tingly sensation I got when I put it on, plus it kept my lips moisturized for hours! 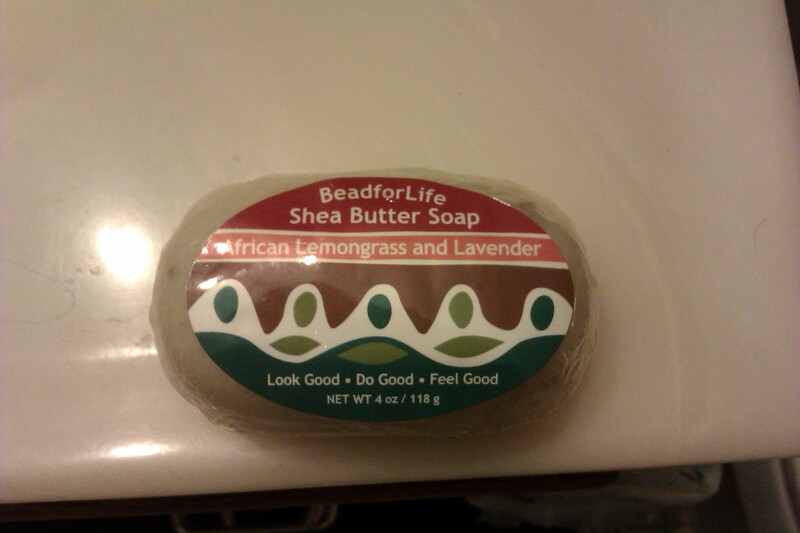 I highly recommend the BeadforLife Shea butter products – not just because they are helping Ugandan women to support their families, but also because they are great products!! I was provided products in return for my review. However, my opinion is my own.